Vanmac BV develops and produces their own vacuum sweepers, leaf blower and verticutters, which are sold under the brand name TRILO. With modern 3D CAD drawing programs we design new machines and improve existing lines. The TRILO machines are built, painted and assembled in our own factory in Amersfoort, The Netherlands, according to the latest production methods. TRILO is the leading brand of parent company Vanmac BV and her biggest pride. TRILO provides solutions for daily, time consuming jobs, such as grass cutting, collecting grass, leaves and debris and removing them from the work site. 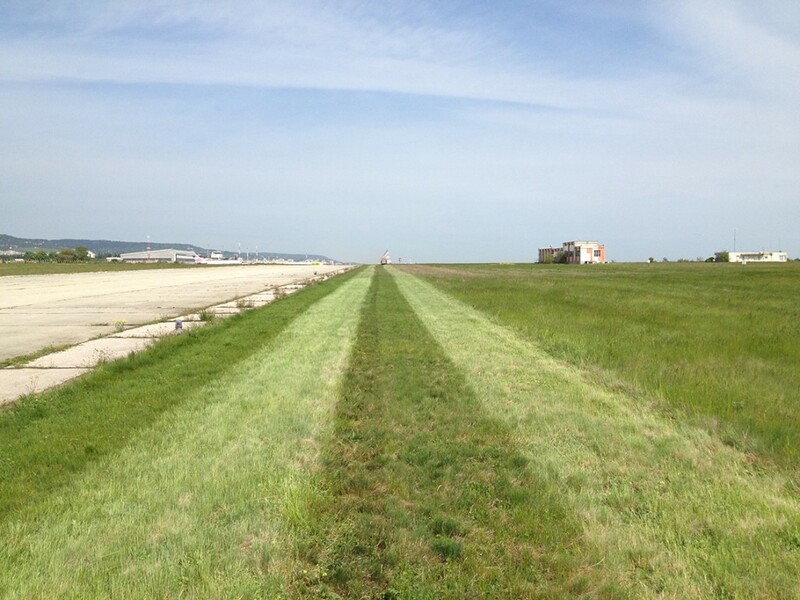 TRILO offers complete high quality solutions for airport & airfield grass management, such as grass cutters, flail mowers and grass collectors. TRILO offers several types of cutters and collectors, suitable for different types of grass heights; a perfect help for controlling bird population/ wildlife management and preventing bird strike. We look forward to seeing you at the British-Irish Airports EXPO in June this year, visit our stand #E1 for more information.